If you have problem with Bing map is not displaying when you use Geolocation map, it was because there was a change on Bing server side. It prevents AutoCAD from downloading it. Autodesk recently released this hotfix to fix the issue. If you try to activate the Geolocation tool now, you should see a popup saying a hotfix is available. However, you can also install the hotfix by downloading the hotfix. 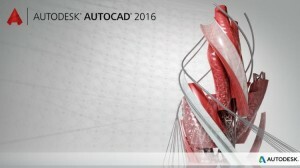 You can download the hotfix in Autodesk Knowledge Network here.